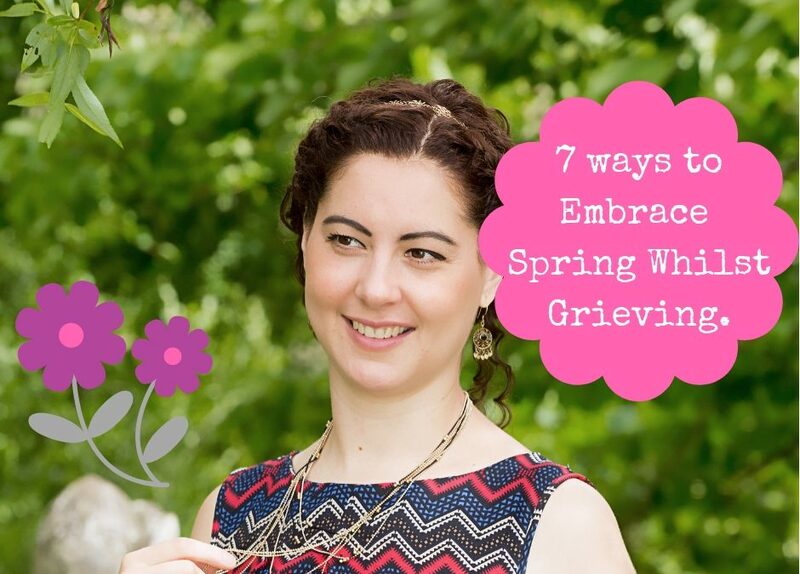 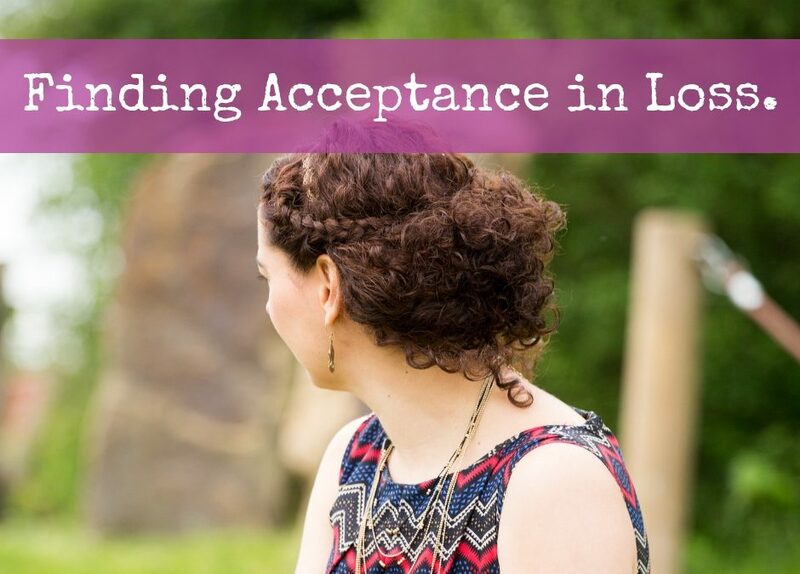 7 Ways to Embrace Spring Whilst Grieving. 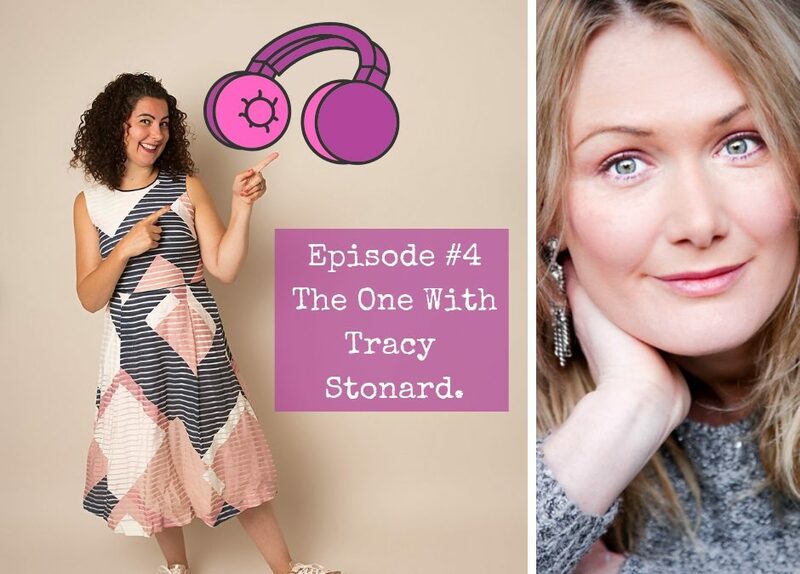 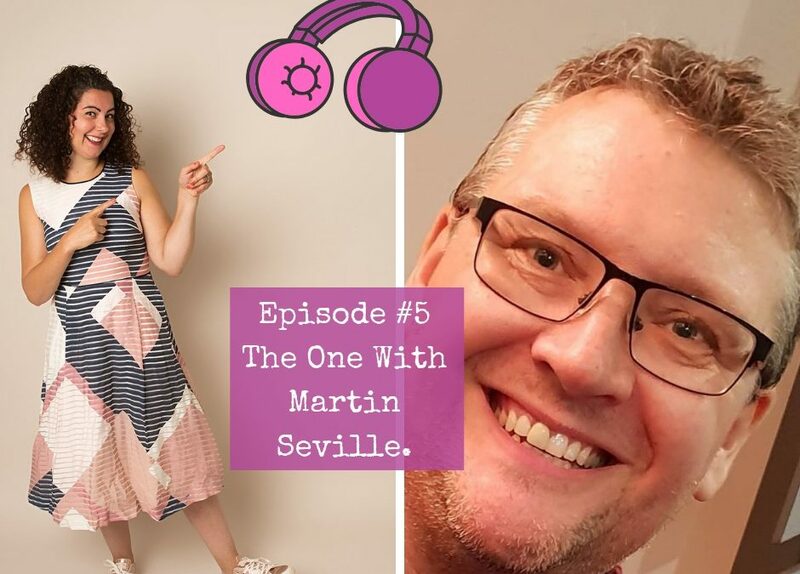 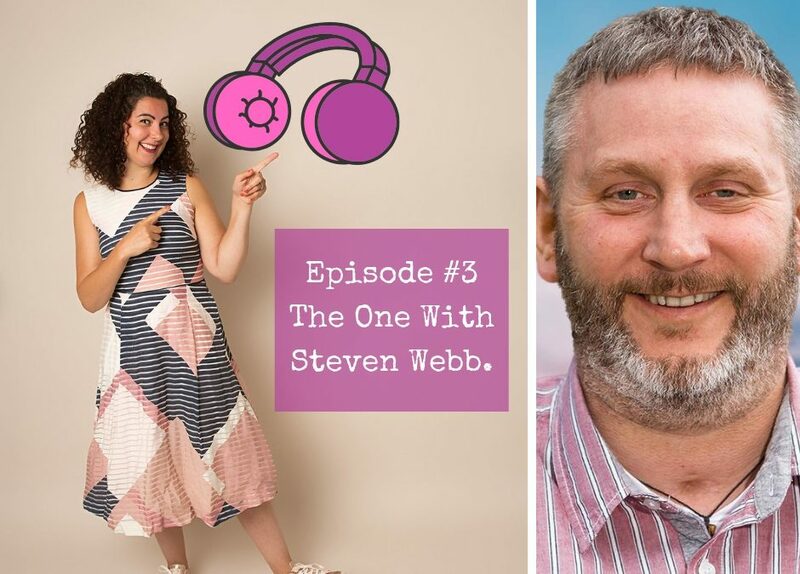 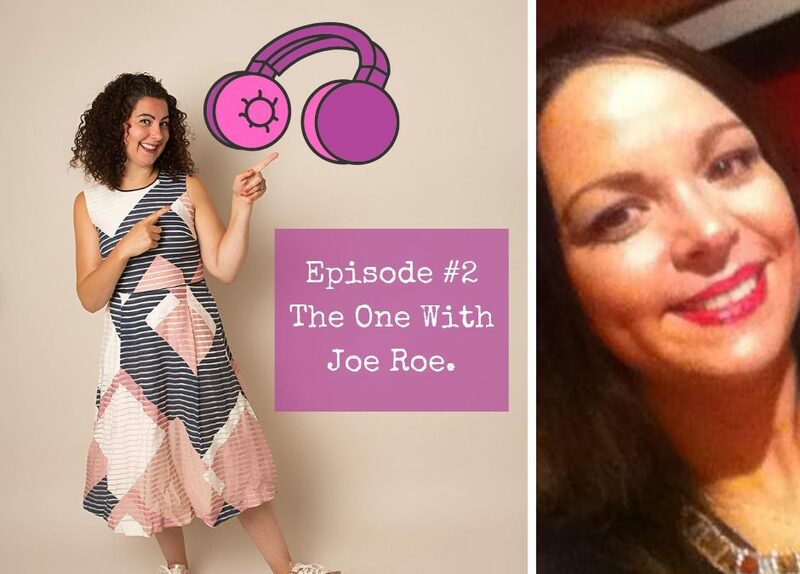 Episode #2 – The One with Joe Roe. 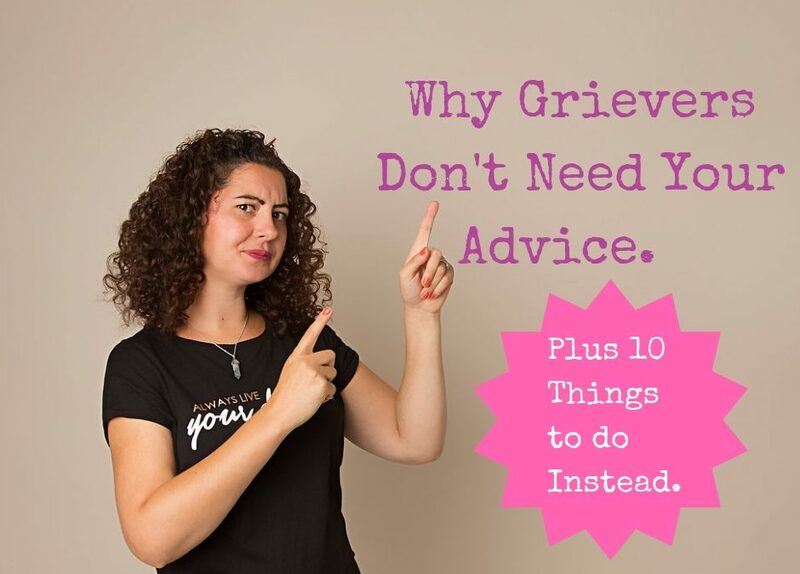 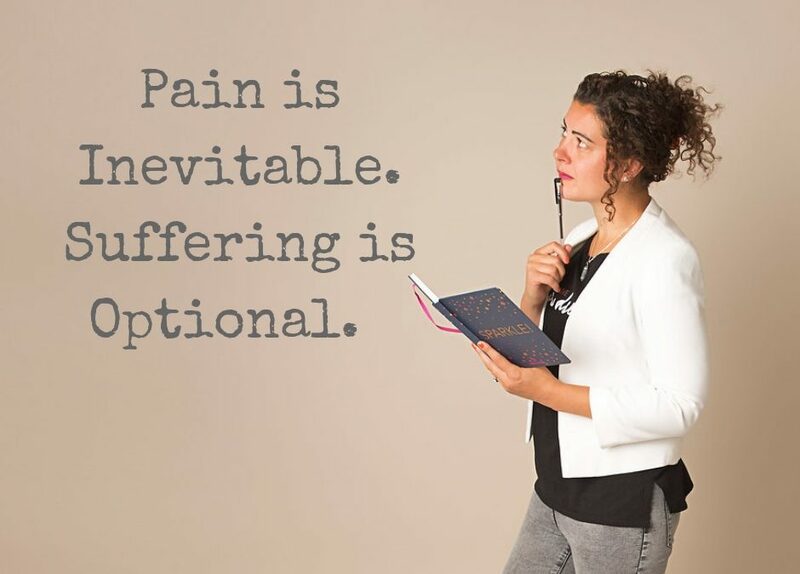 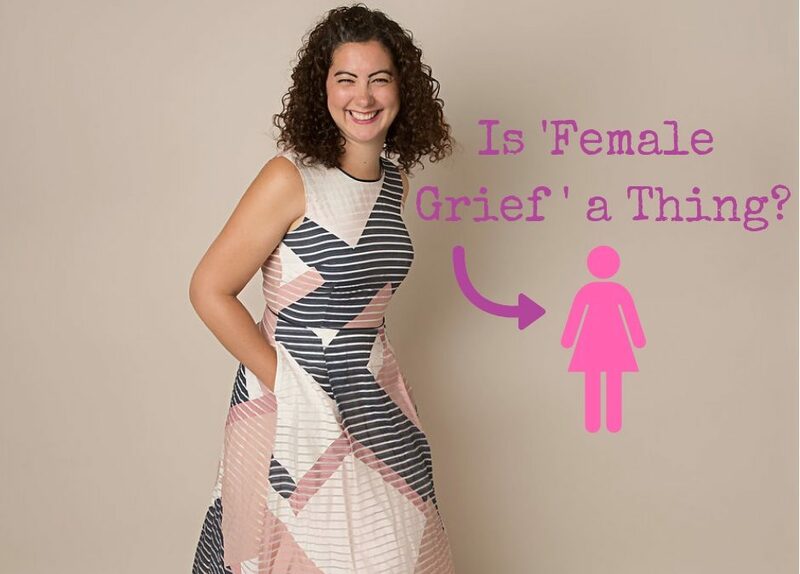 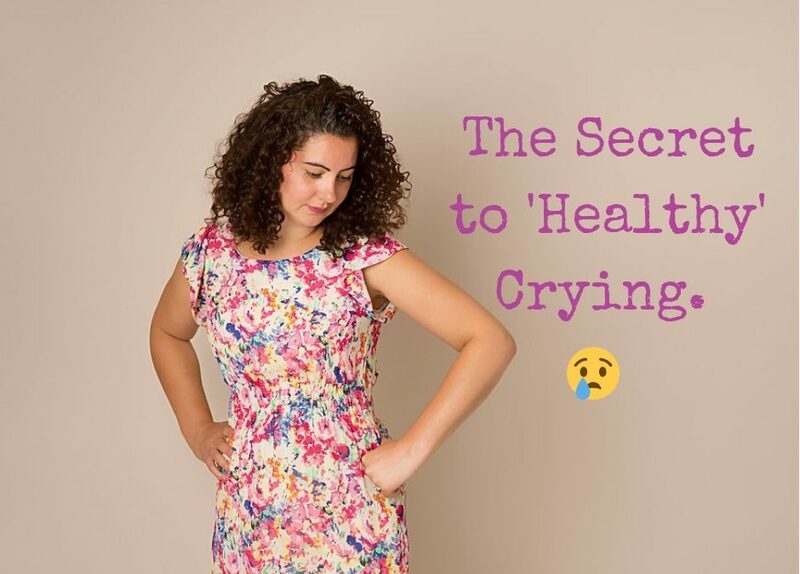 Is ‘Female Grief’ a Thing?